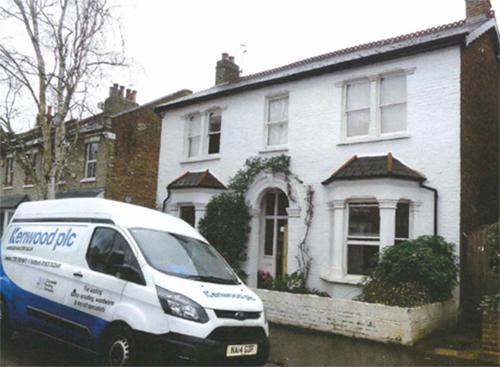 This large detached home in Teddington has recently received the benefit of a new damp proof course. Following our clients concerns over rising damp affecting many walls within their home, Kenwood’s quickly attended and confirmed rising damp was the cause and provided our recommendations to repair. Our highly trained operatives carried out the installation of a new chemical damp proof course, combined with our tanking system and the use of Waterproof additives at every stage of the job, provides treated walls with a complete barrier of protection against moisture ingress. Backed by the most comprehensive guarantees available, our clients can rest assured there home is protected now and in the future. This type of property, constructed of solid brick walls lends itself ideally to the range of damp treatments we offer.